For some reason I have had such an emotional week. It's more than likely all the hormones playing up. But I have been wanting to sit down and just cry, most days. I have noticed that I have been asking the girls to just be quiet for a bit on some days, as the 'noise' just got too much for me in the end. I've had quite a lot of work in with Blogging the past couple of weeks, so the stress of that on top may be making it a little worse. I couldn't say no as I need the money right now. One thing I was thinking about the other day was, Mia and Elliw will soon be adults. On Wednesday, me and Mia came home and before Elliw got dropped off by the taxi, Mia and I had a lot of cuddles and I just looked at her beautiful innocent little face thinking, she will be seven years old this year. Another seven years and she will be nearly fourteen years old. How is that even possible? I do think of this often. But being pregnant with my third baby, with a four year gap it has made me think things. Small things to some people but to me, it does get me sad. I sit and look at Mia and Elliw playing together. Playing princesses, teachers, pirates, jumping on the bed, playing in the park and so on. Thinking when Baby boy is four years old, the same age as Elliw will be in March, he won't have that. He won't have his biggest sister (Mia) playing pirates, cars, hide and seek and the rest of the role play games kids play. He might do with Elliw but not likely. It won't be the same. Mia will be 10 and Elliw will be 8. My girls won't be little children anymore. Mia will be in her last year of Primary school and Elliw will want to do most things herself. Neither of them will want me, they will need me for certain things of course, but they will be out playing with friends, being in that 'teenage' stage. It does scare me. It hasn't stopped going on in my head. 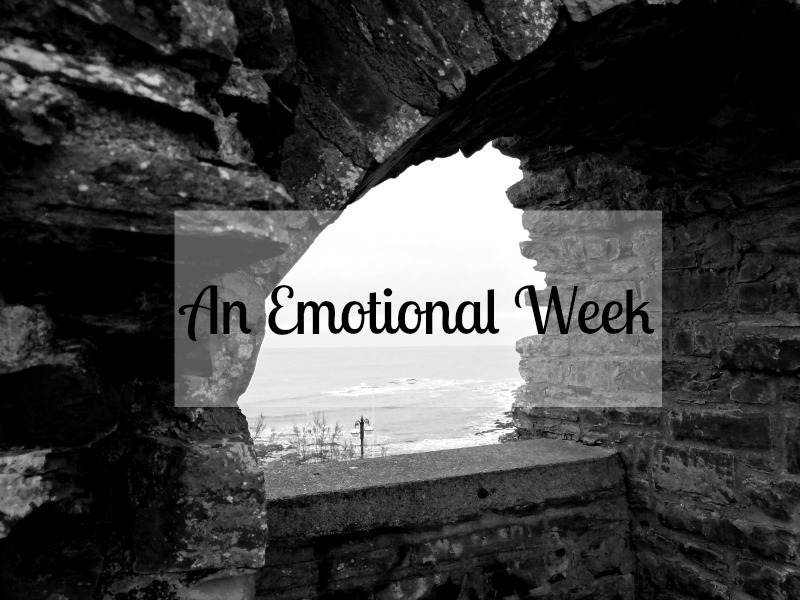 I hope this emotional feelings will calm down for next week as I am struggling to keep a happy face each day when I take the girls to school or if we are out anywhere. It is quite hard. Things children do! But they are so worth it. Enjoy every single second with them. Hi Beth, I am sure it's your hormones making you feel more emotional than normal. As a parent though I think it's natural to try and second guess the future, but the truth is we never know what the future will be. 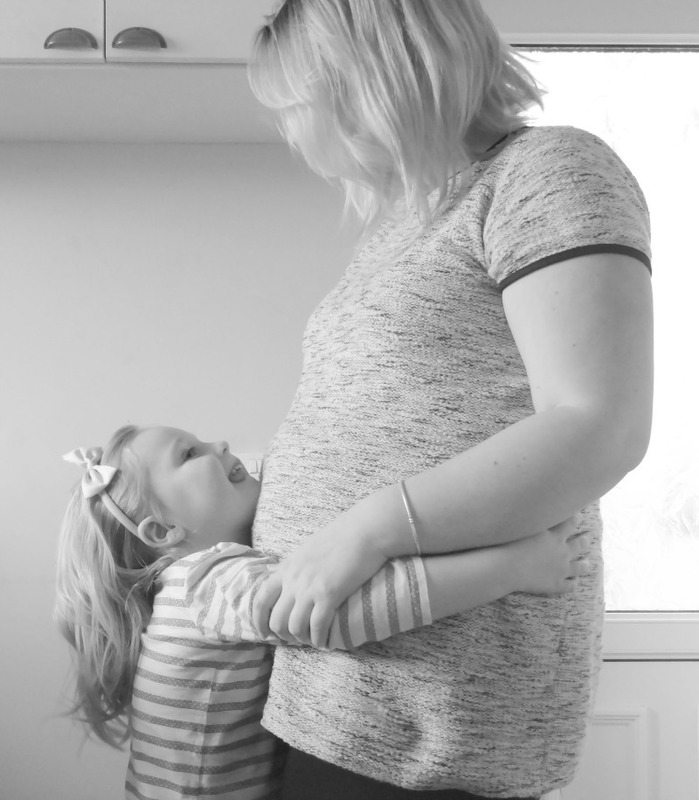 There is no way of knowing for sure that baby bump won't be lying on the floor playing pirates or princesses with one of his two wonderfully patient and tolerant older sisters. For now though you have to sit tight and ride those pregnancy hormones. Take it easy and have a great week end.